Commercial vehicles are the lifeline of an economy. India being a developing country and a very populous one, has a greater emphasis on commercial vehicles, as these are the vital cogs of connectivity for most areas of this vast country. While buses are the main mode of transport for 90% of the population in India, trucks are the main transporting mode for supplying commodities and essential supplies across the length and breadth of the country. 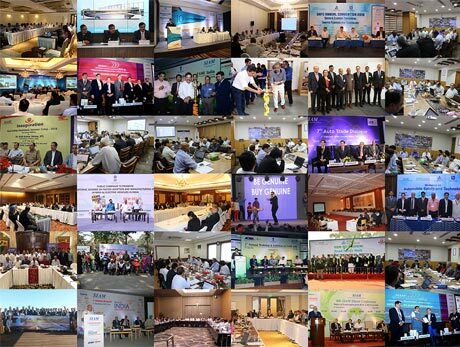 To give a boost to the commercial vehicle sector and create a platform for the manufacturers of this vital sector, as well as its ancillary industry, SIAM has been organising the Bus & Utility- Special Vehicles Show since the year 2009. 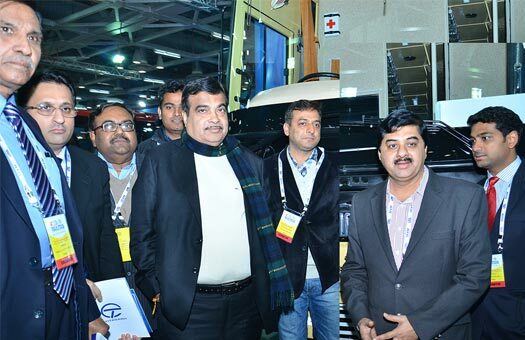 As per the need of the hour, SIAM has decided to combine buses, trucks and all aspects of commercial vehicle sector and rechristen the event as “COMVECS - Commercial Vehicle Show” for an all -inclusive portfolio. Society of Indian Automobile Manufacturers (SIAM) is the apex body representing 48 leading vehicle and vehicular engine manufacturers in India. SIAM provides a single window to the Indian Automobile Industry and aims to enhance exchange & communication, expand economics, trade and technical cooperation between the automotive industry and its international counterparts. It plays a proactive role in creating awareness on environment protection and road safety. SIAM has been striving to keep pace with the socio-economic and technological changes shaping the Automobile Industry and endeavours to be a catalyst in the development of a stronger Automobile Industry in India. Copyrights © 2016 SIAM COMVECS. All Rights Reserved.